It's been a long time since I've been on the blog and a lot of things have changed in my life mostly taking care of my mom. It's a full time job on top of a full time job, but I'm making lemonade. I just wanted to announce the second printing of my book is now available. You can email me directly at tatkrazy@gmail.com to order by check or Paypal. Same price $25.95 plus shipping. How wonderful! I'm looking forward to getting a copy! Right click and hit "open link" to website. 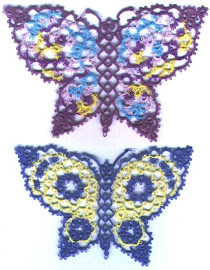 I've been tatting since 1987. 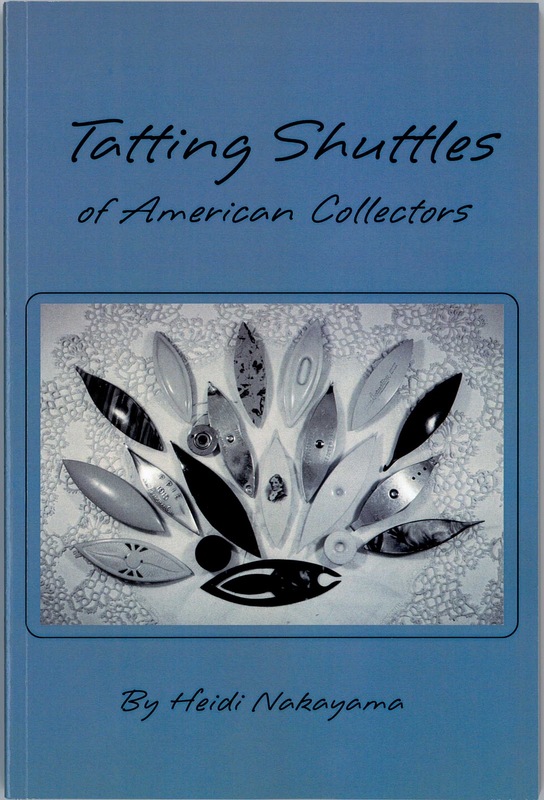 I love collecting tatting history, shuttles and patterns. Unknown author tatted from sample. Right click and hit "open link".